Over the last decade, people have become more comfortable shopping online as the web continues to become a more secure, affordable and convenient marketplace. In some cases, the overall convenience of buying online has overtaken the need to feel a product in person before purchasing it. Mattresses now fall under this category of products. 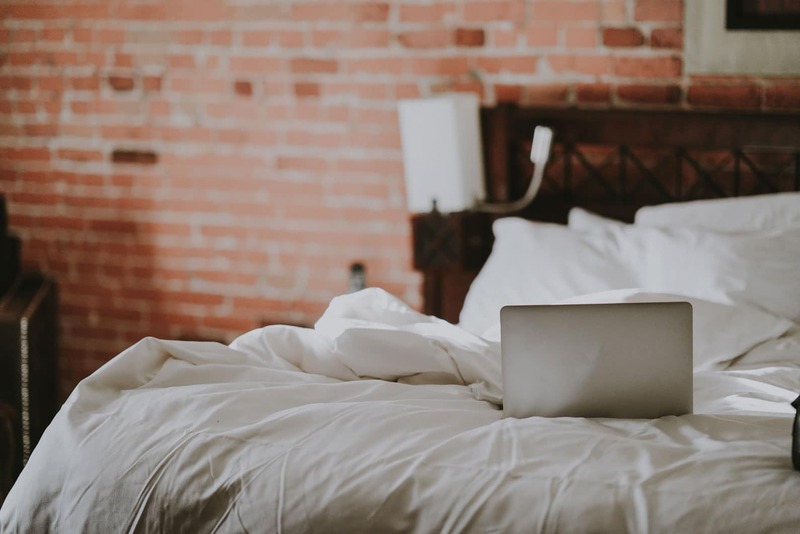 There are many benefits to purchasing a mattress online, like lower prices, but there are also some pitfalls to be wary of. Learn what to look for when deciding on what mattress to buy online, as well as what to avoid as you shop. Certain elements are always important when buying a new mattress regardless of where you purchase it. The mattress material, firmness and what you can spend are key to finding the right mattress for you. The first thing to consider when purchasing a new mattress online is how much you’re willing to spend. You can save a fair amount by shopping for a mattress online since web retailers cut out the need for a distributor and retail space, in turn saving the customer money. Your budget should account for how long your mattress will last. A less expensive mattress might not last as long because of the materials that it uses or how it was manufactured. Lower-quality mattresses may also be less effective at relieving and preventing pain over time. A typical mattress should last at least six years with higher quality mattress lasting longer. If you take care of your mattress properly, you can get the most life out of it without having to spend a fortune. When buying online, look at how much shipping will be to get your mattress delivered. Companies that offer free shipping might have slightly higher prices, but you’ll be saving money by not having to pay shipping costs yourself. 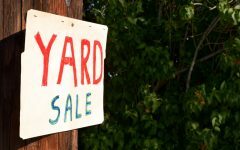 Physical retail stores might do free delivery, but usually, it is something that is negotiated with the mattress salesperson. The firmness of the mattress is one of the main factors impacting comfort. If your mattress is too soft or too firm, your spine will be out of alignment while you sleep, potentially causing pain. Factors like sleep position, weight, and mattress materials can all influence how a mattress reacts to your body and how comfortable it feels to you. The ideal firmness for relieving pressure points varies significantly, also depending on things like weight, sleep position, health, and personal sensitivity. Although medium-firm mattresses are generally recommended as best for backs, it’s important to keep in mind that firmness is very individual, and one firmness level won’t fit every person equally well. Good for most doesn’t mean good for all. For optimal comfort, you want to find a mattress that both supports your back and alleviates pressure points. 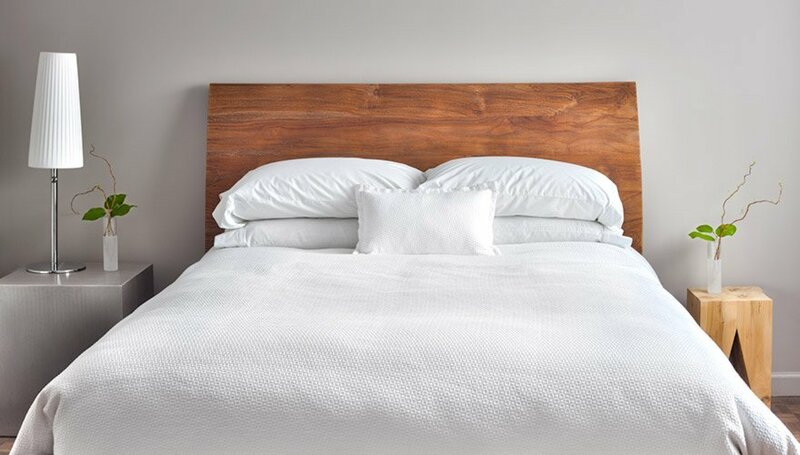 For those that sleep on their sides, a mattress with a more plush feel will suit your needs. This allows for your hip and shoulder to be contoured by the mattress while your lower back remains supported. Mattresses that are too hard may strain the lower back due to a lack of support and place disproportionate weight on your shoulder and hip which can cause pain. Those that sleep on their back will want a mattress with a firmer feeling that will keep their hips from sinking too far into the mattress. This will keep your spine aligned and your back free from pain. A mattress is that is too soft can cause a hammocking effect, causing pain in the lumbar area and joints. The mattress should be firm with just enough contouring abilities to support the natural curve of your lower back. For stomach sleepers, the basics are similar to back sleepers — firmer is better. The primary concern is preventing the hips and lumbar area from sinking in too far, which can place strain on the lower back and neck. Companies will list how plush or firm their mattresses are, but this is usually a comparison within their own product lines. This range will give you an idea of what the company offers, but can be hard to compare from one brand to another. Indentation load deflection (ILD) is one objective measure of firmness that can be helpful for comparing firmness across brands, though not all manufacturers will provide it. Going into a retail store does allow you to compare in person, but stores limited by what brands and models they offer. A mattress store will only have a few particular brands and certain models from those brands. If you do visit a retail store, take note of pricing and the differences between brands and models to help better inform your shopping process. 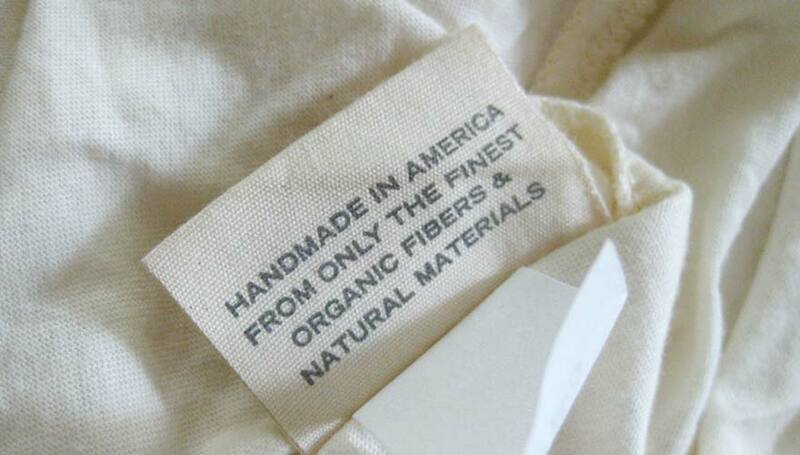 Another factor to decide for your new mattress is what it is made of. The three main mattress materials in the industry are memory foam, latex, and innerspring. Each offers their own advantages and disadvantages. Innerspring Mattresses: Innerspring mattress are what most people are used to. They offer a wide array of firmnesses while still being relatively cost effective. These mattresses however can cause pain in pressure points as you sleep. Innerspring mattresses can also climb in price with the additions of pillow tops and increased coil counts. Memory Foam Mattresses: Memory foam has been known to completely form to your body reducing pressure points and pain. Some memory foam mattresses however have been known to sleep warmer than innerspring mattresses. 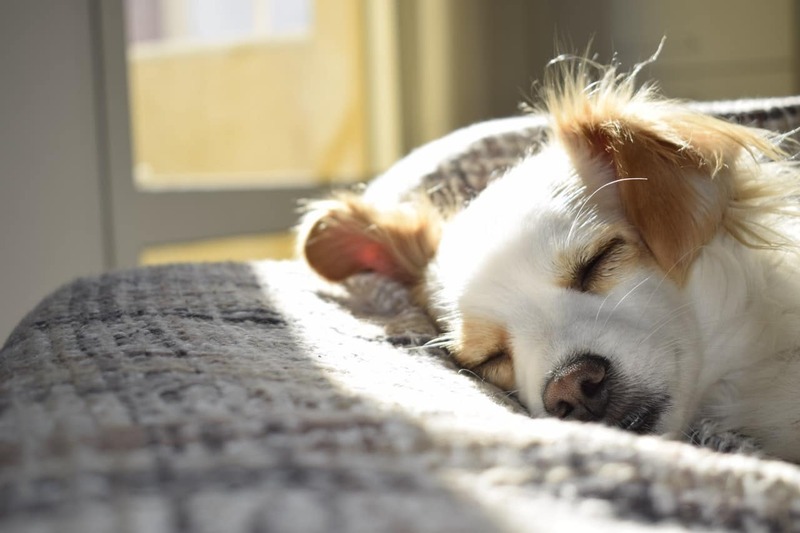 Companies sometimes use gel to combat this effect, but as you sleep through the night, the gel infused into the memory foam will absorb the heat of your body and heat up just like traditional memory foam. Eco-friendly Memory Foam: is another way to eliminate the warming effects of its traditional counterpart. By using plant-based materials, eco-friendly foam can stay cool while contouring to you as you sleep. Being eco-friendly doesn’t have to break the bank however. This type of memory foam surpasses gel-based and traditional memory foam when it comes to heat retention. Latex: Another popular material for mattresses is latex but not like the latex that’s found in rubber gloves or balloons. This specially formed latex foam works like memory foam by contouring to your body, but it springs back instantly. Latex can feel a little firmer than either memory foam or innerspring mattresses because of the nature of the latex foam. It can however be made completely of natural ingredients. If this is important to you, latex is the way to go. All of the mattress materials available today can accommodate multiple sleeping styles. And, research shows that simply replacing an old mattress (over five years) with a new one results in better sleep and less pain. Innerspring mattresses can be quite firm, but can only get somewhat plush. 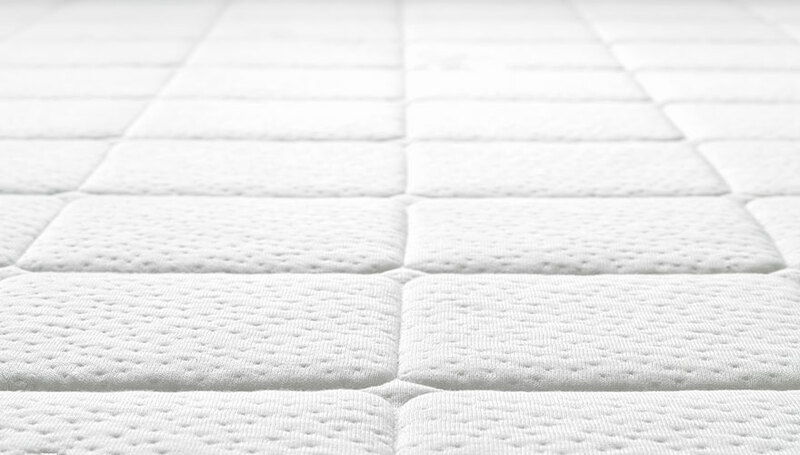 To make these mattress softer manufactures use pillow tops to soften the feel of the coils in the mattress. This works to an extent, but definitely won’t provide completely contoured comfort. Aside from independent coil types, innerspring beds may also have limited ability to contour and provide effective support. Memory foam will always contour to your body no matter the firmness. As memory foam gets more dense, slower response times can occur. This is the “stuck” feeling that some complain about. Look at brands that have rapid recovery memory foam and medium density ranges, as they will let you move unencumbered throughout the night. Memory foam and latex share the ability to contour to you without putting stress on your pressure points. Latex differs from memory foam because it responds very quickly to movement. It will instantly bounce back as soon as you move. This does mean that it can feel firmer than memory foam or innerspring mattresses, but latex can be made soft as well. Before doing research on specific brands, it is important to talk to whoever you’re sharing the mattress with. Your partner may have a different sleeping style, firmness preference, or input on type of mattress they would like to purchase. How do you each of you like to sleep? Back? Side? Stomach? How many times do you each change positions throughout the night? Do either of you get up at night often? Do you like sinking into the bed or lying on top? Mattresses are a big investment. They can also vary widely in price. Talk with your partner about how much they are willing to spend for this purchase. Look at how long you plan for your mattress to last. If you want to invest more now into your sleep system it might save you money down the road in replacements. Lastly, purchasing online allows you to have this conversation without feeling rushed by a mattress salesperson. You can look at the mattresses you are interested in and research for as long as you need. You and your partner will make the right decision when you both feel ready to purchase. After discussing with your partner and deciding what mattress specifications you’ll be looking for, start researching what mattresses are available at your price point. This process is simplified online by allowing you to see many companies side by side with all of the information laid out for you. The first place to look should be the mattress company’s website. Many companies have pages dedicated to share more information about the product. This may include what type of materials it uses and the reasons why they make their mattresses a particular way. This is a drastic change from a retail store that only shows you what the mattress specs are and possibly a little bit about the brand. A company’s website will have more information than what a retail store can typically provide. After looking at the company itself, blogs can be another wealth of information. Blogs are great for third party opinions on different mattress companies. Depending on the blog’s main purpose, the review may focus on many different aspects of the mattress that you might have not considered. Some bloggers are eco-friendly focused while others are just out for the most comfortable mattress to sleep on. Some companies may send bloggers mattresses for free, but usually they will disclose that information if that’s the case when reviewing or talking about a particular mattress. 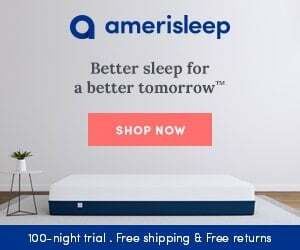 For example, bloggers LambAround and Thriving Lifestyle have reviewed Amerisleep’s mattress offerings in the past and the feedback from customers reading these reviews as been extremely positive. 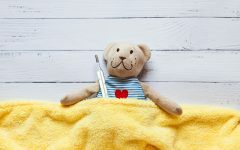 These bloggers were able to provide another perspective on our products for potential customers to keep in mind as they shop for the right mattress for their needs. Finding honest mattress reviews can be harder than you’d expect. There are specific sites that verify people’s purchases like Power Reviews or Reseller Ratings. If a company has its own review system, that’s good, but it can be manipulated by only showing the positive reviews. If a company sells on Amazon, that is another place that you can see honest reviews that aren’t controlled by the company. After you’ve looked at blogs, review sites and the website of a few companies, see what these companies are doing on social media. 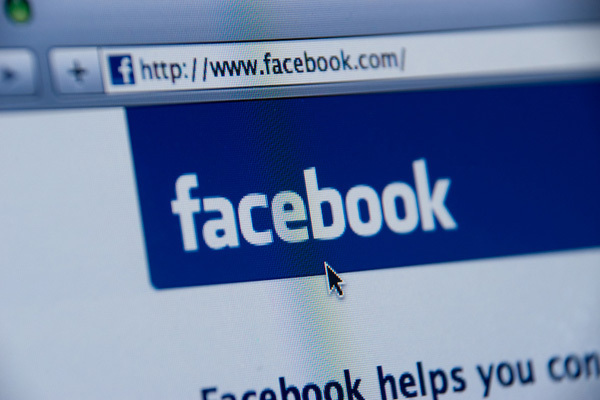 Many customers will turn to Facebook and Twitter when they have a positive experience with a brand. Facebook even has a rating system built into their pages. Past customers will sometimes post reviews of their mattresses through this feature. Don’t be fooled by a large amount of followers or likes for a company because these numbers can be artificially inflated. Instead look for conversations between the company and the consumer. Search on Facebook and Twitter using the name of the company to find any public conversations happening about the organization, its products and past experiences customers have had. Once you’ve narrowed down your options, you can really dive into what is going to happen post checkout with each company. 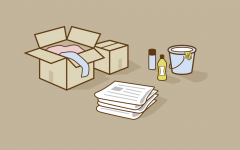 Transparent return policies are the most important thing to look for when buying a mattress online. If you don’t love how a mattress feels, it is important that you get a full refund for your purchase. If the company only offers a partial refund, it may not be worth your time. Mattress shopping online can be scary because you don’t know how a mattress might feel, but a sane return policy can calm your fears of sleeping poorly. Retail stores might try to shorten the time you have to return your purchase because you tried the mattress before buying it. Ordering online typically gives you a more reasonable window of time to return the mattress if it is not a match. Online mattress companies should give a longer sleeping trial because they know that you want time to try out your mattress. This is to counter the fact that you can’t try your mattress before purchasing it. Also take note of how long you have to return your mattress. If a company only gives you 14 nights to try your mattress, that won’t be enough time to see if it’s really comfortable. A return policy should be at least 60 if not 90 nights long. Before you return your mattress after sleeping on it for only one night, remember that your body needs to adjust to your new sleeping surface. It may take a month or more to fully adjust to a new bedding system. If your body is used to sleeping poorly, it may not feel the benefits of a bed that is suitable for deep sleep. We’re buying more and more products online that we never thought we would. This is changing because the benefits greatly outweigh those of buying from retail stores in many circumstances. With the Internet, we can research on our own terms. By going to many different company websites, reading blog articles and checking verified owner reviews, we can get a better picture of what a mattress is made of than what a mattress salesperson might have to say. While there are sales people at mattress stores, they can be pushy if they know you’re buying, or completely useless if you’re just browsing. Online, you are the one in control. Even better, mattress companies will sometimes have a live chat feature so you can ask any questions you may have that the website might not have answered. This addition of chatting live with a company allows you to still get outstanding service while shopping from home. Instead of going to multiple mattress retailers and spending time at each one trying many different mattresses, you can do all of your research from the comfort of your couch. Shopping online for your next bed allows you to take the time you need whenever you can to explore your options when it’s most convenient for you. Have you purchased a mattress online? What do you do to research a company before buying from them? Do you enjoy purchasing products online instead of in retail stores? Ryan is a writer at Amerisleep and loves immersing himself in how sleep works and the benefits of a green lifestyle. As a chronic night owl, he is always looking for the best way to get the most out of his time asleep. When not writing or sleeping, Ryan is usually watching TV or doing something nerdy on his computer.